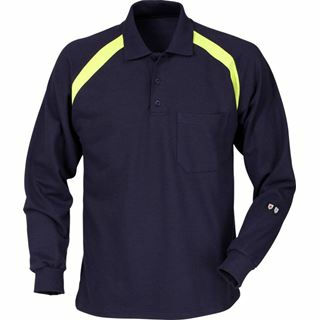 No matter what your job, we have the workwear for you. 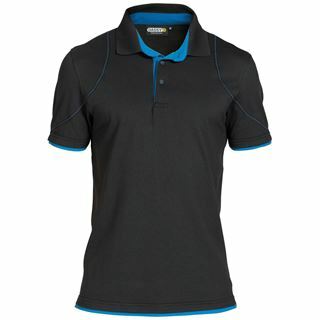 Whether that be abseiling up a tree with a chainsaw in hand or submerged under water, you can rest easy knowing that Granite has the correct and accredited gear for the task at hand. 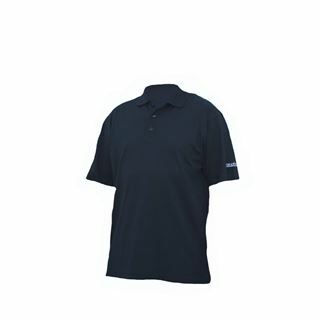 Whatever that may be. 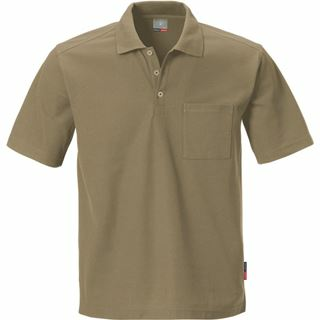 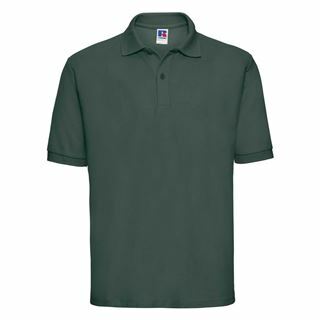 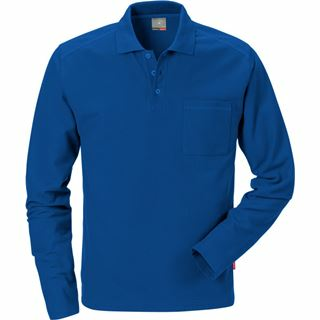 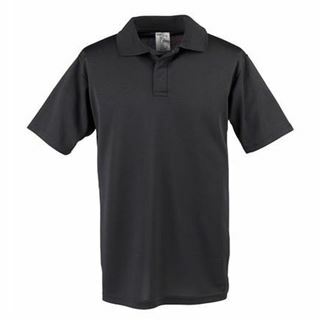 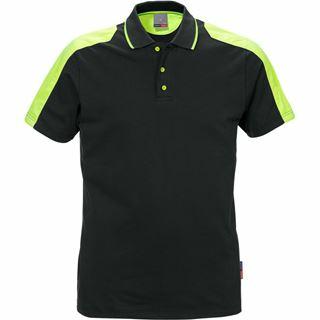 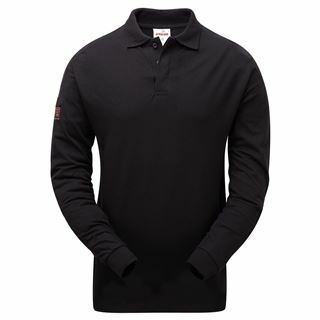 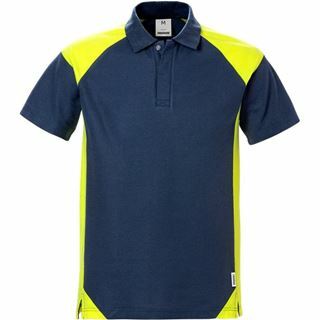 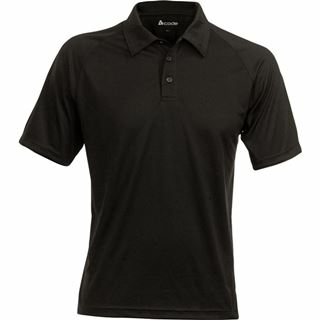 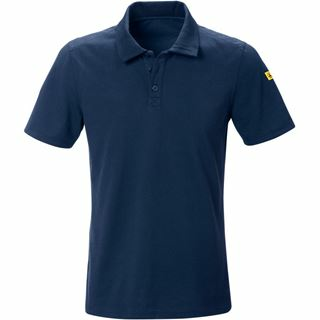 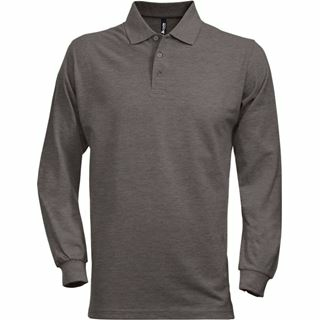 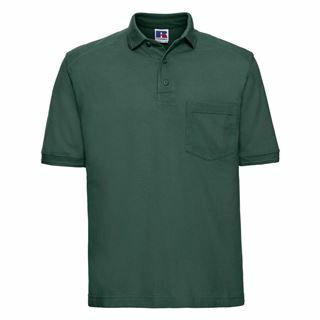 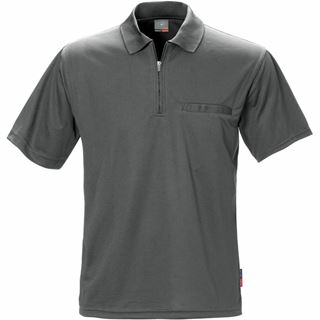 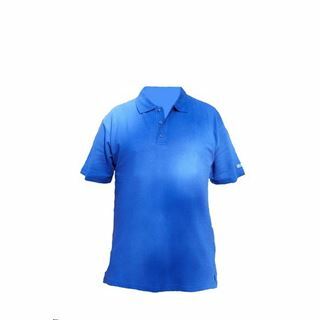 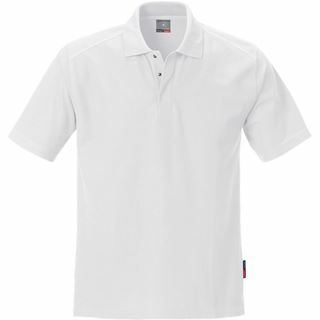 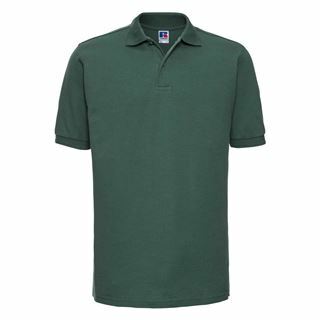 Shop workwear polo shirts at Granite.